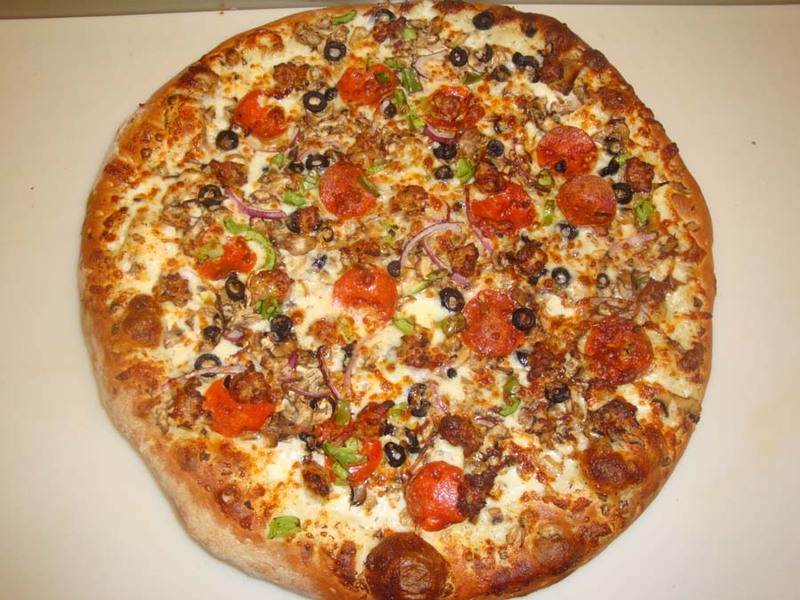 For the best pizza in Rancho Cordova, come to 10401 Folsom Boulevard and let us show you why we are your #1 Choice. 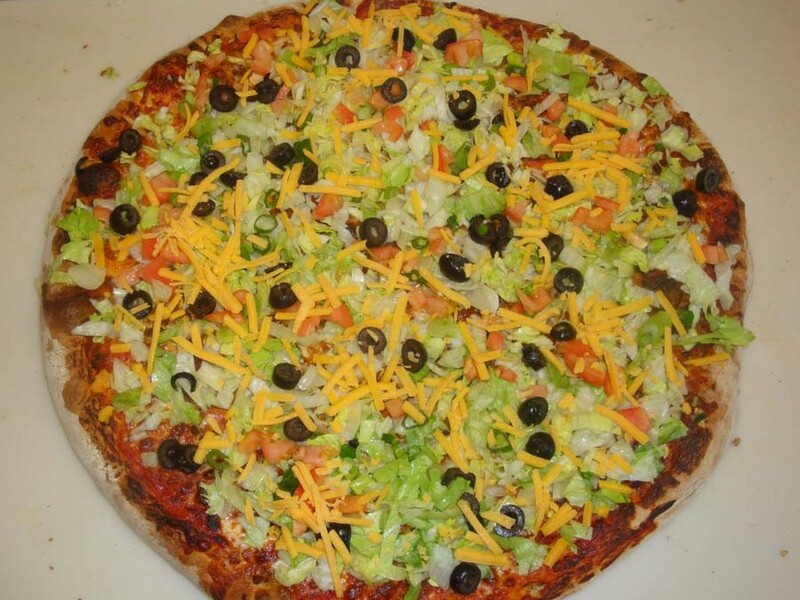 Royal Fresh Pizza in Rancho Cordova is your pizza headquarters. We serve only the cheesiest and meatiest pizzas. All pizzas are prepared using only the best ingredients and cooked when you order them so they will be piping hot. 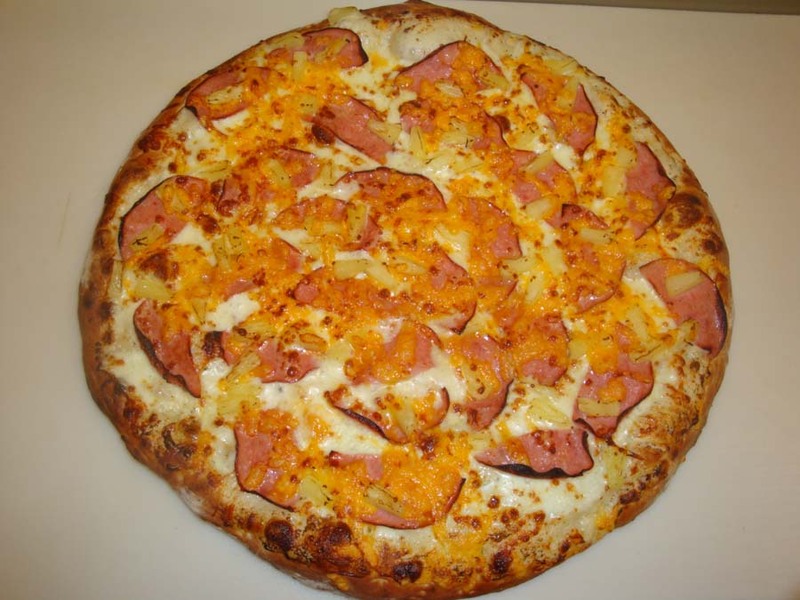 Royal Fresh Pizza has an extensive meat and cheese selection that will fit any taste or flavor. We serve in Zinfandel, Mather, Gold River and Rancho Cordova, CA. I am in love! this pizza is as good as it gets and even better than the well known pizza chains because it is not overly expensive and the pizzas are made with fresh ingredients and love. I will forever be a customer as long as it stays the same.This place is a must try! Great food, fast and easy ordering. The chicken garlic pizza is a go to for pizza night at my place, and each time is just as good as the last. Prices are great, and I would much rather order from royal fresh than other big pizza chain because I know that what I'm going to get is going to be good. This is one of my favorite pizza places in rancho Cordova. I didn't expect much because of the location, but I was pleasantly surprised by how tasty the chicken garlic was. I have only tried a few pizzas so far, but they were all delicious! Bacon, Bacon and More Bacon fron Canada! If you are looking for quality food then look no further! 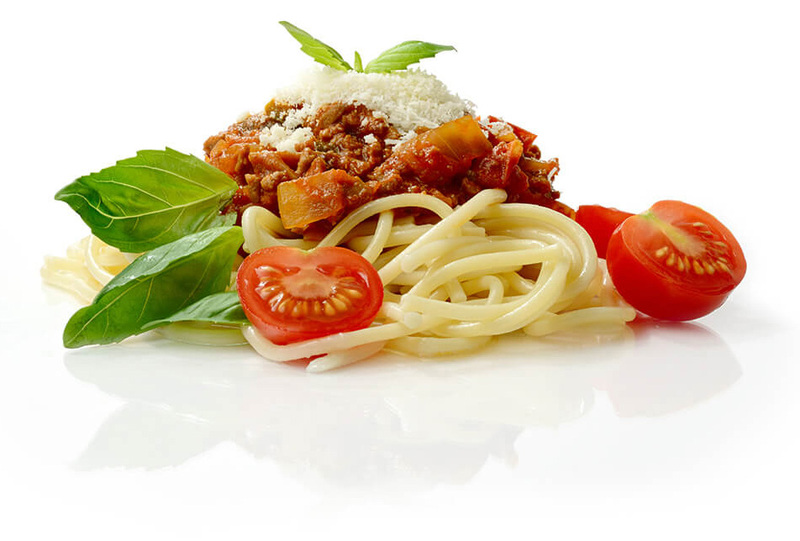 We are dedicated to bringing you the finest Italian food at the best price in Rancho Cordova!